What is it about Winter that makes it so miserable? Is it the dark nights and cold days, or is it the way we deal with it? This is only the second time in my memory when I haven’t found Winter completely joyless. The first was when I spent the start of the season in New Zealand and Australia, coming back in Mid-December. This year though, we’ve stayed put and still managed to enjoy the colder months. I’ve been wondering why that was, and I think it might be down to our National Trust membership. 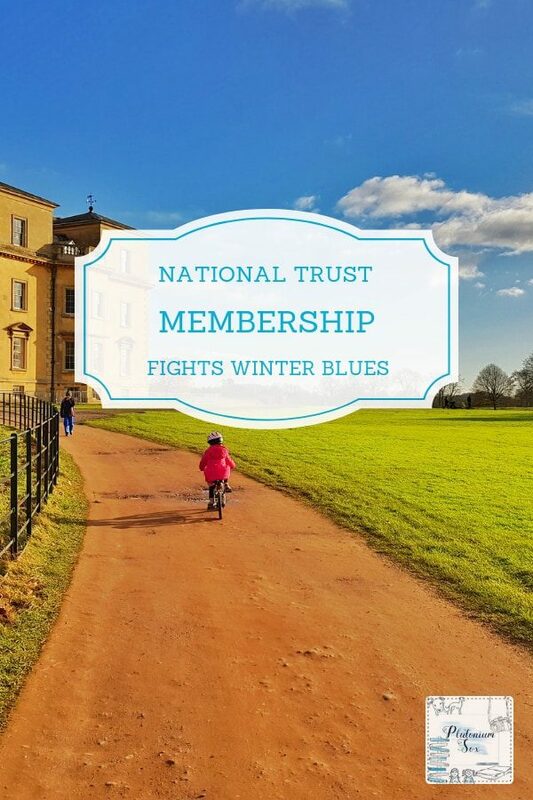 I can’t remember when we first took out our annual National Trust membership, but we’ve had it for a good few years. Last year when Lia was in preschool, we’d have every Thursday together. I’d always let her choose what we did and most weeks, she’d ask me to take her to Croome to ride her bike. It remains one of our favourite days out. This year though, we’re branching out. Most weekends, we spend at least one day doing something together as a family. Money is often tight at this time of year, so we opt for things that are cheap or free. 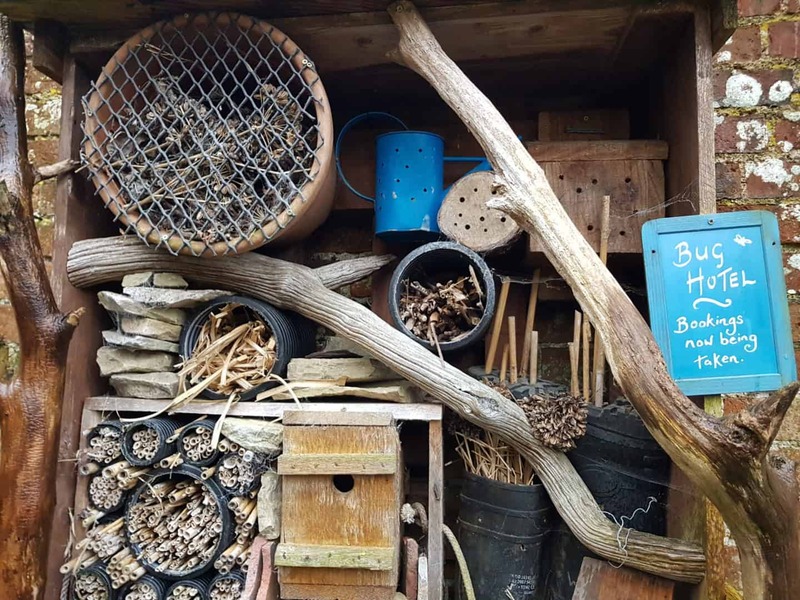 Using our National Trust membership is the ideal solution. 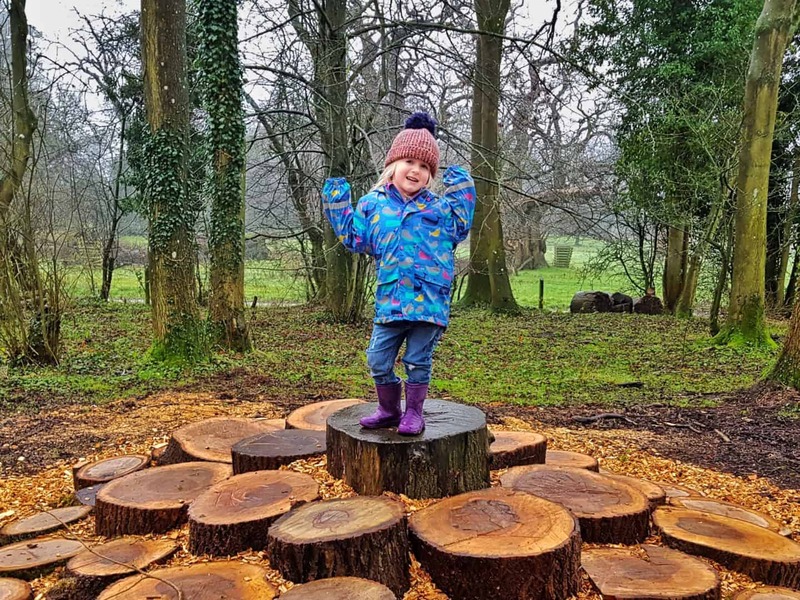 Throughout the Winter, we’ve been regularly visiting National Trust properties. This month, we’ve visited Croome, Lacock Abbey, Avebury, Brockhampton and Croft Castle. On each visit, we’ve spent virtually all day outdoors. But the clever thing is, as long as you go to one of the larger properties, they all have a cafe and somewhere to go inside in the warm. Last weekend, we headed to Croft Castle. We had a short walk around the grounds, before the girls and my husband went and had a look around the castle itself and I took the dog for a walk. Then another little walk before going into the tearoom for lunch, finished off with another walk and half an hour in the natural playground. Being outdoors has been a game changer for me this winter. I’m training for the London marathon, so I run most days. Additionally, I’ve been outdoor swimming once or twice a week since last May. I anticipated stopping in Winter but surprisingly the colder it got, the more I’ve been loving it. This made me realise that getting outside is even more important in winter. So, I’ve made a real effort to get the children outdoors as often as I can. And it’s working. 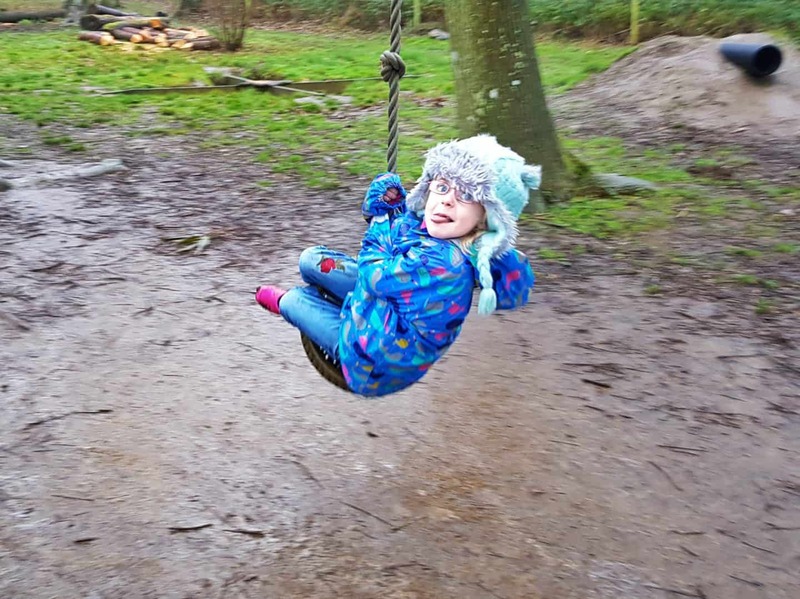 On days when they’re tired and grouchy at home, getting on each other’s nerves and being a bit of a pain, if we take them outdoors it’s a different story. They burn off some energy, have much needed contact with nature and come away feeling loads brighter. That’s where our National Trust memberships come in. Most of the locations have either a natural playground or a park. They’re often vast open spaces with plenty of places to run, hide and climb. And when they’re tired, chilly or just fed up of being outside, we all head indoors for tea and cake. Pretty much the perfect day. I keep contemplating starting our membership again, especially now that I’m homeschooling Fin and he HAS to go where I say 😉 and suddenly actually likes long walks, since they mean there’s less time for actual writing. Haha this made me laugh! National Trust and English Heritage days out are both an excuse to sneak in some stealth learning too! Yes they’re both brilliant aren’t they? I will definitely use it when the kids leave home too, such lovely places to visit. Yes to all of this, I totally agree. I love our National Trust membership, it definitely gets us out and about more and they are always such lovely sites to explore. You’ve reminded me to visit Croome again, I’ll pop it on the list for next month, thanks! That’s great to hear! 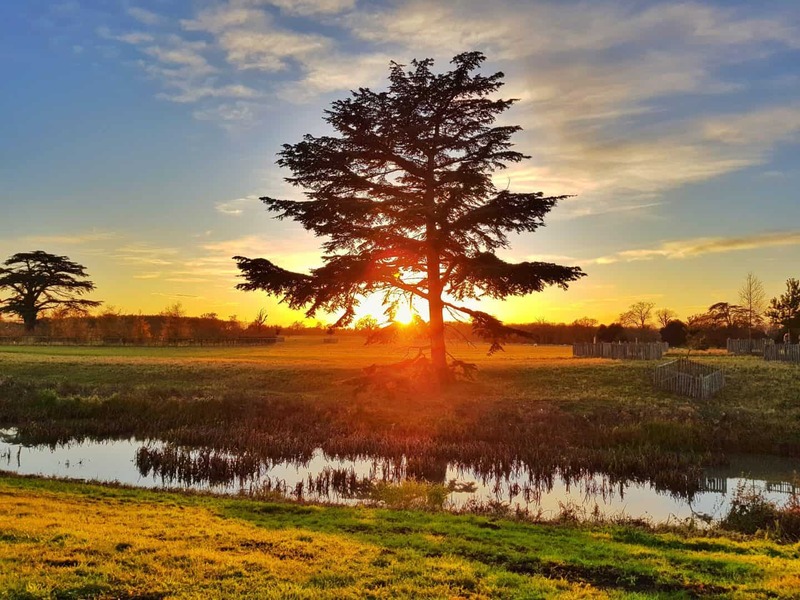 Have a lovely visit to Croome! I’d love a membership this year but I’m never sure how dog friendly they are, and I feel too guilty to take a whole day out for walking and exploring without taking Teddy! Ahh we always take our dog to National Trust places, I’ve never been to one that wasn’t at least dog friendly outside. I totally agree with you though, I couldn’t spend a day walking without the dog, I couldn’t cope with the disappointed look she’d give me when I got home!